Warren Editions sells 6 kinds of Zerkall mould made paper from Germany, and 2 kinds of paper from China. 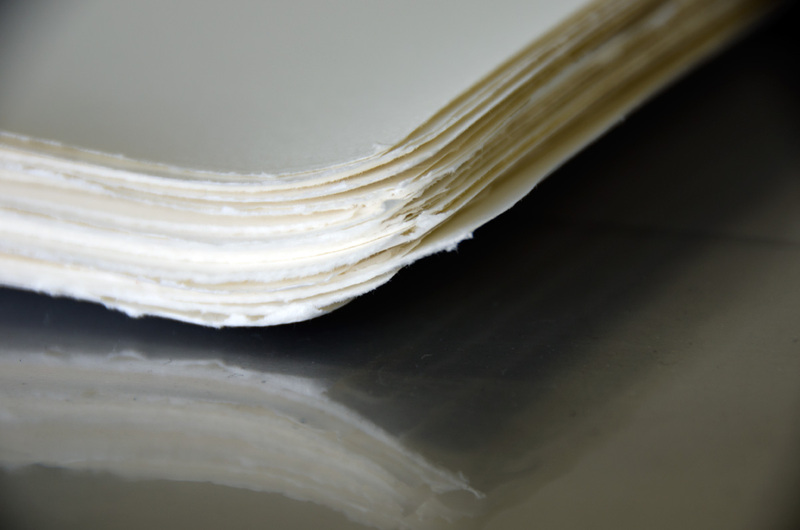 We are also able to source other kinds of paper for printmaking applications, and have various other papers available from time to time. Please see below for for paper types with their specifications and prices. Email we@warreneditions.com to purchase paper.